With almost 2,000 shares on Facebook, it looks like you liked (pun intended) this week’s Find Of The Day. 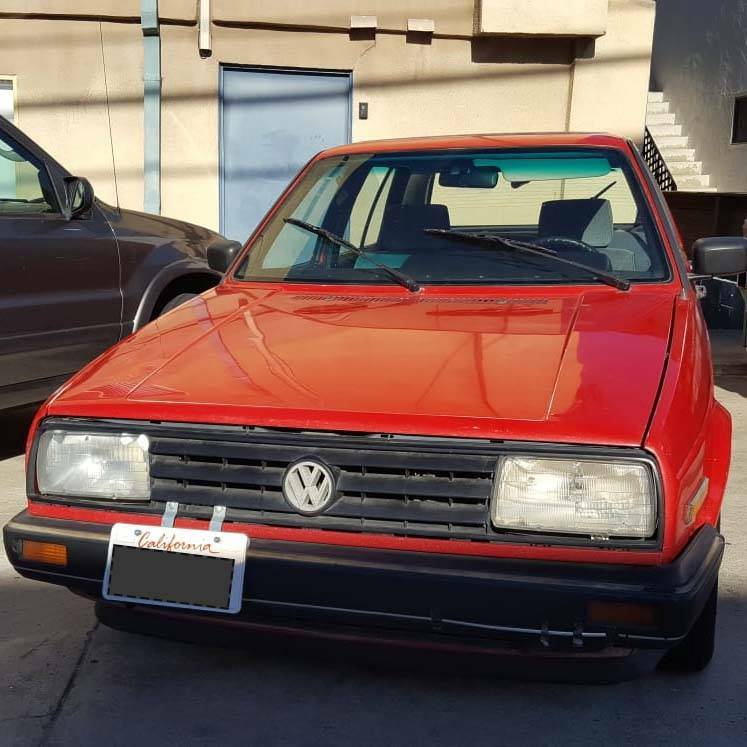 That 1990 GTI had a torquey VR6 engine, a manual transmission, and all-wheel-drive tucked inside a beautifully restored body. 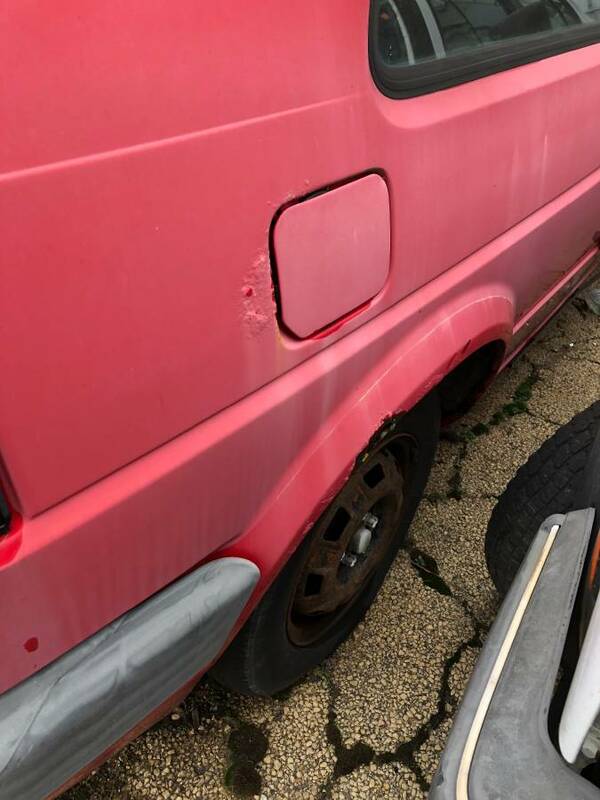 We’re betting that car won’t be available for long. 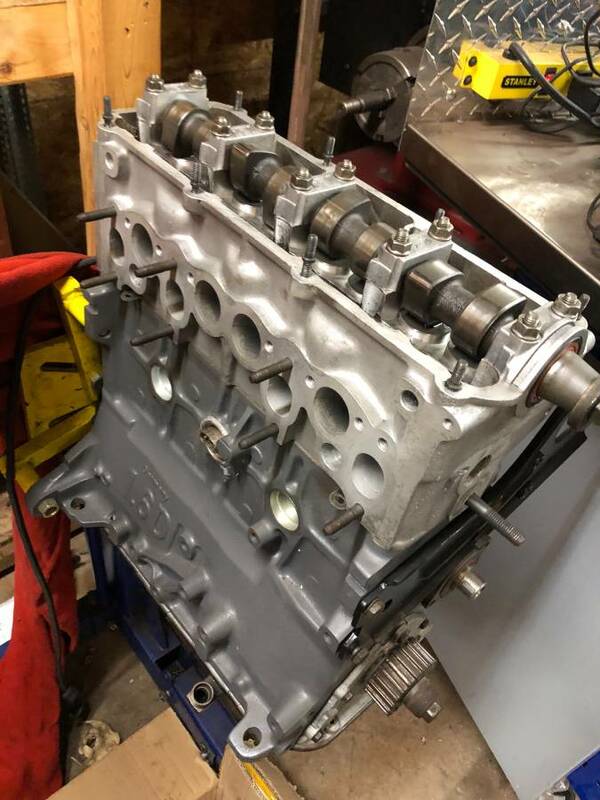 So if you’re looking for your own AWD beast, why not build one yourself? Here are all* the things you’ll need to get started. 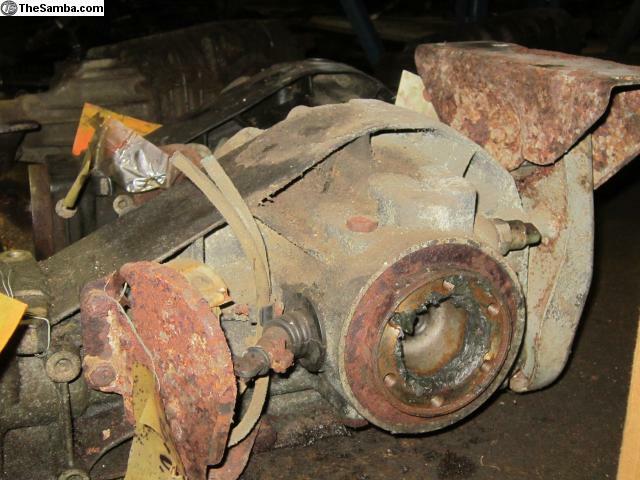 Let’s be honest here: a huge draw of the FOTD is the motor. 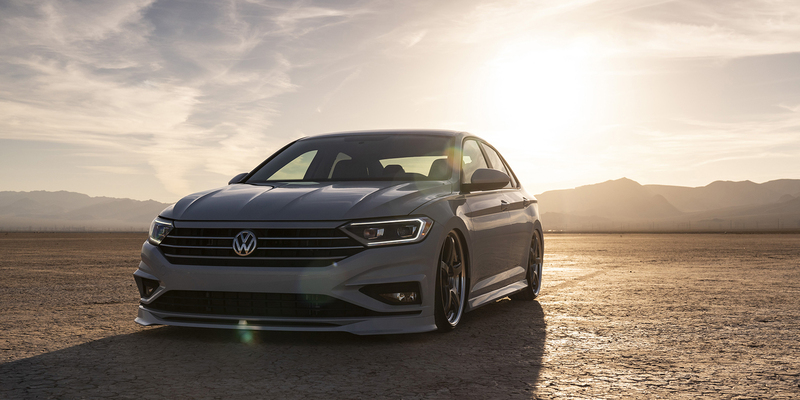 Volkswagen’s wonderful narrow-angle six-cylinder transforms almost any car it’s dropped into. 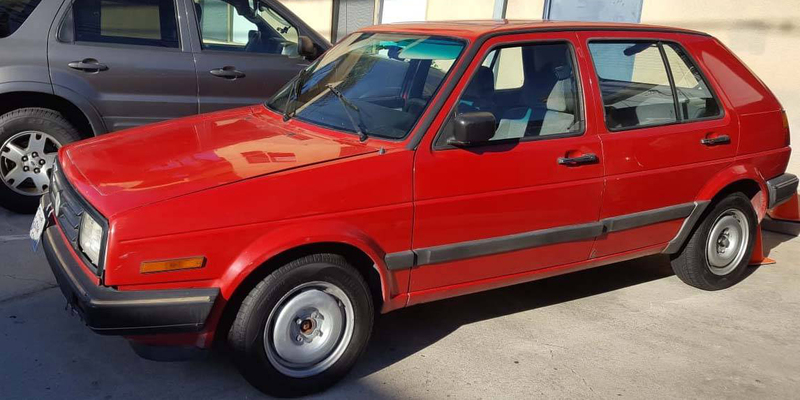 Finding a VR6 can be easy, but finding the right one, well, that’s a challenge. 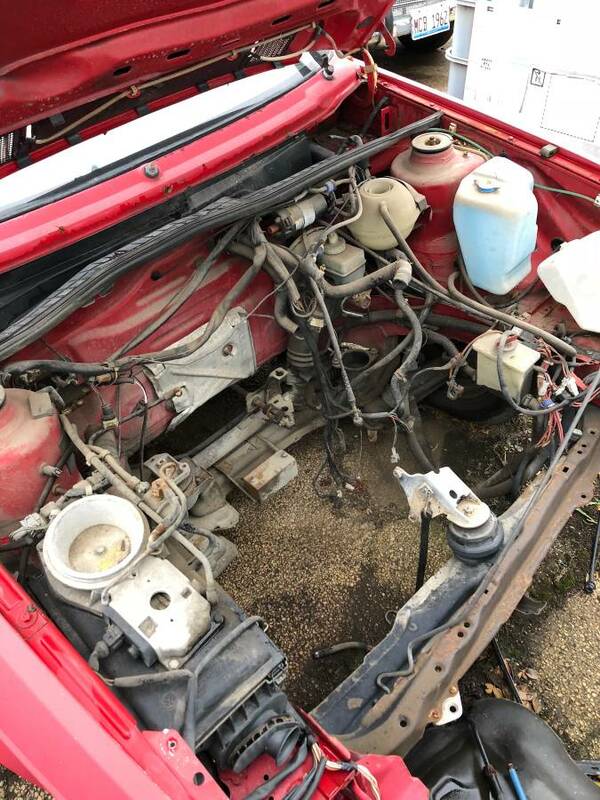 So check out this ad in our classifieds. 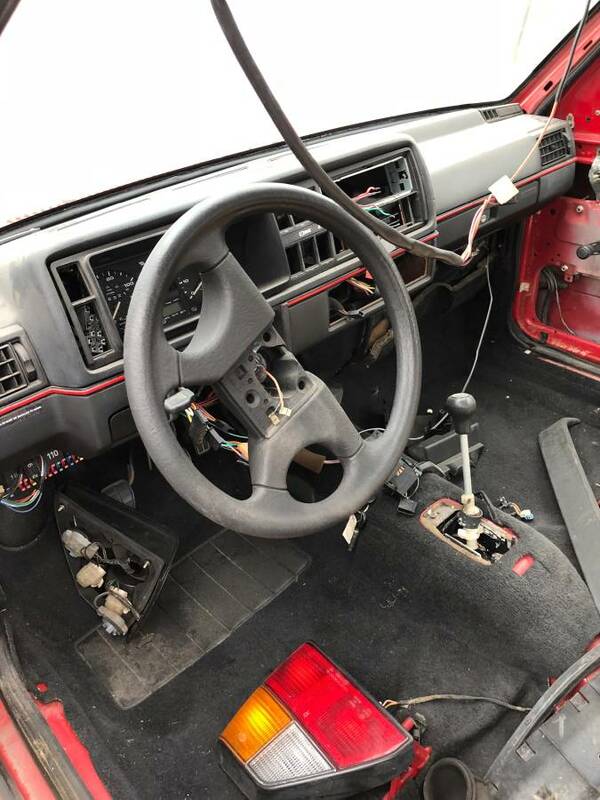 VWVortex member artsmkv has an AAA 12-valve VR from a MK3 Jetta GLX. 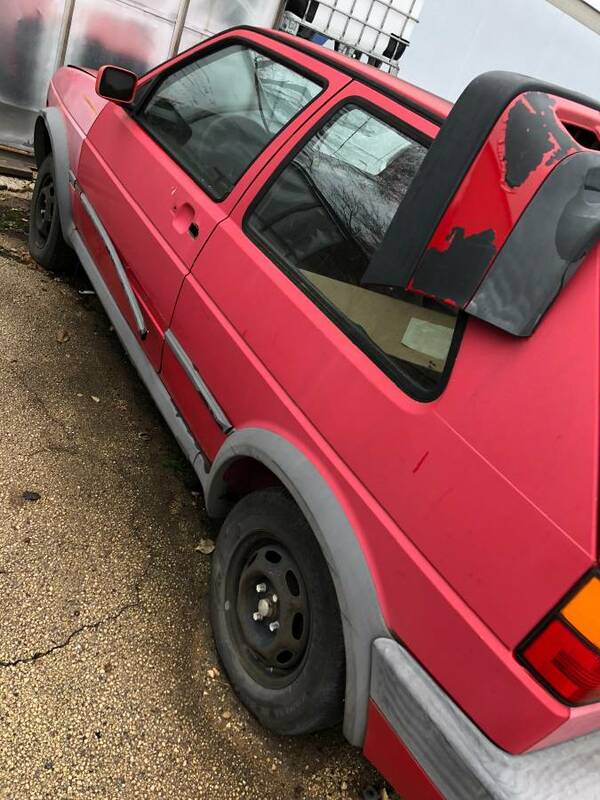 It comes with all the accessories (and ECU!) attached; no need to search for them. 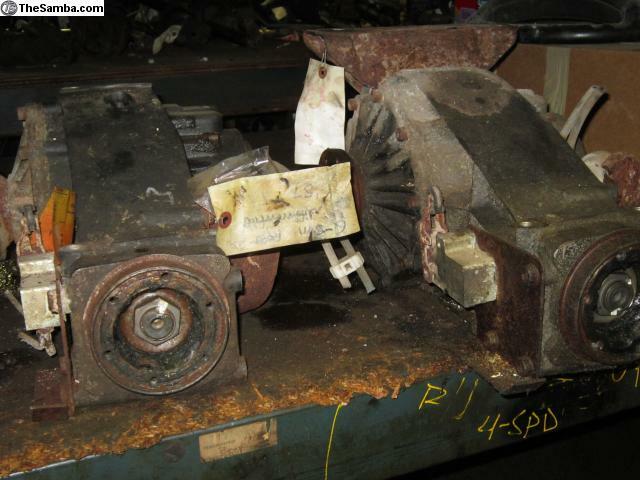 Even better: the 5-speed transmission is attached. 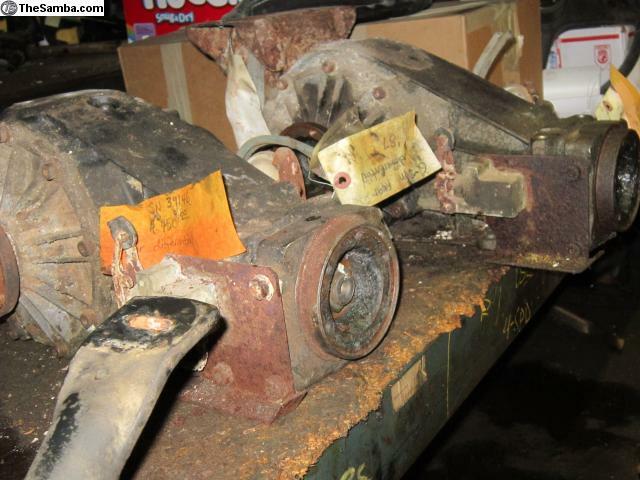 The motor and transmission are in Ventura, California, and artsmkv is asking $1300. There are a few options here. 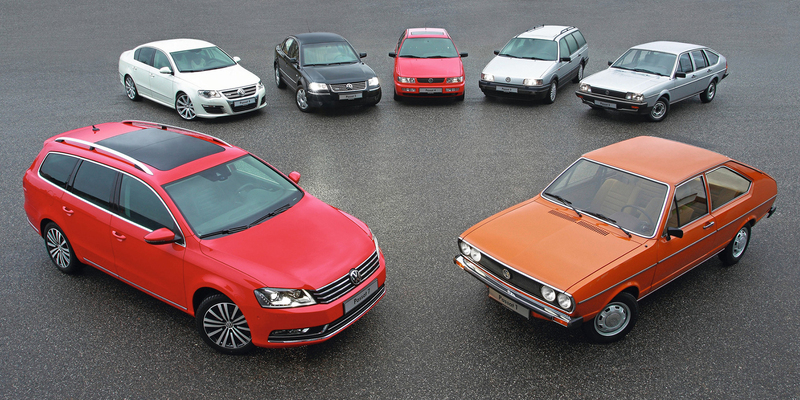 We found quite a few MK2 Golfs/GTIs, and all had there plusses and minuses. 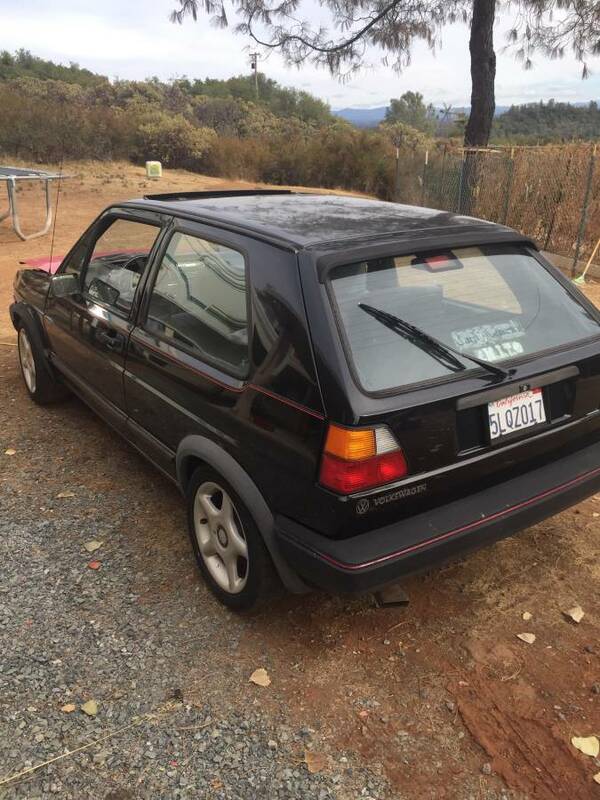 Here’s an 86 GTI (with period-correct wheels!) 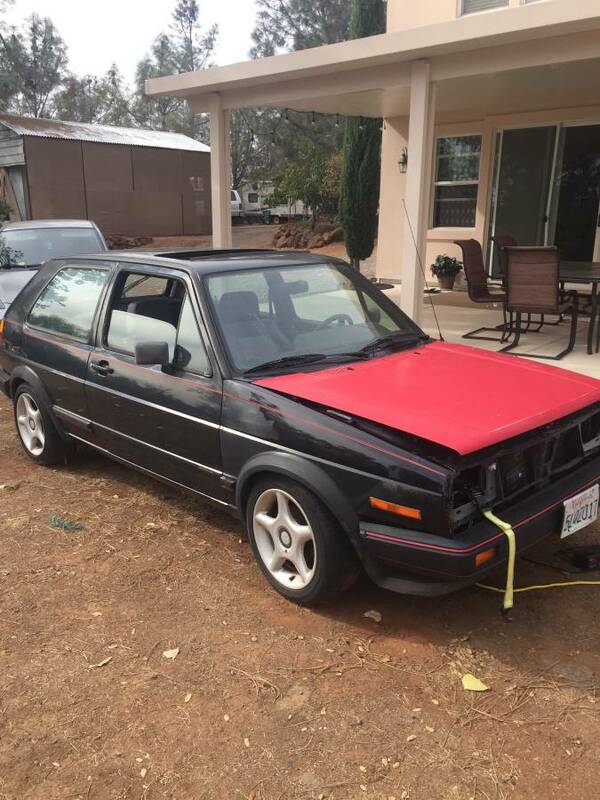 in Sacramento, California for $1000. 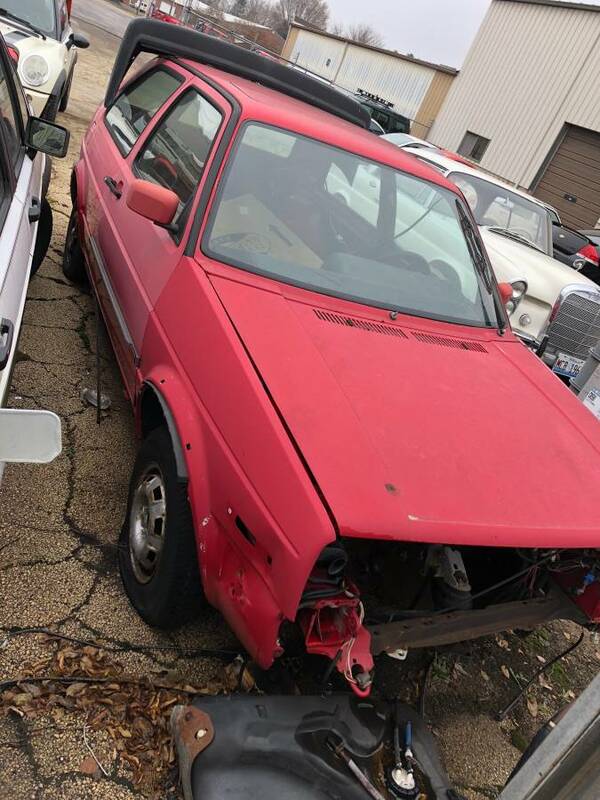 Next is a $500 1987 (rusty) GTI in Columbus, Ohio. 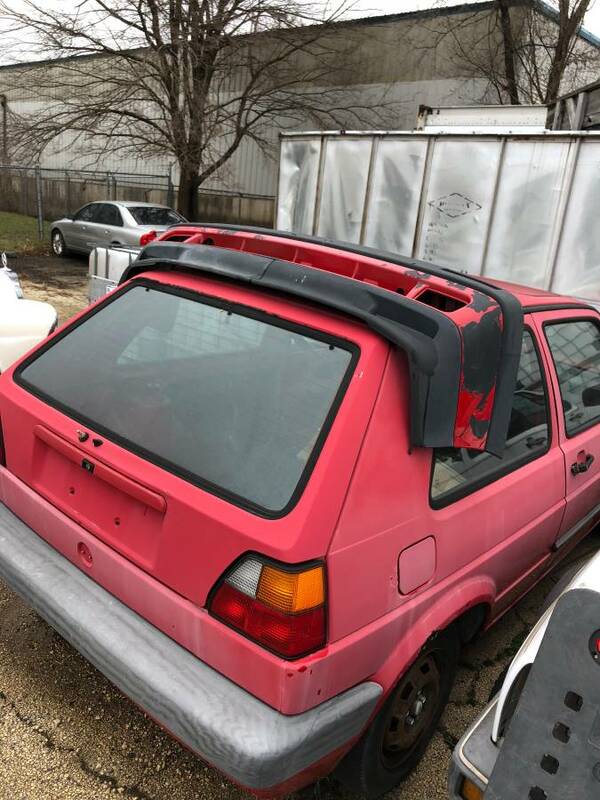 Third, we have a disassembled 1992 GTI in Rockville, Il for an unrealistic $3300. 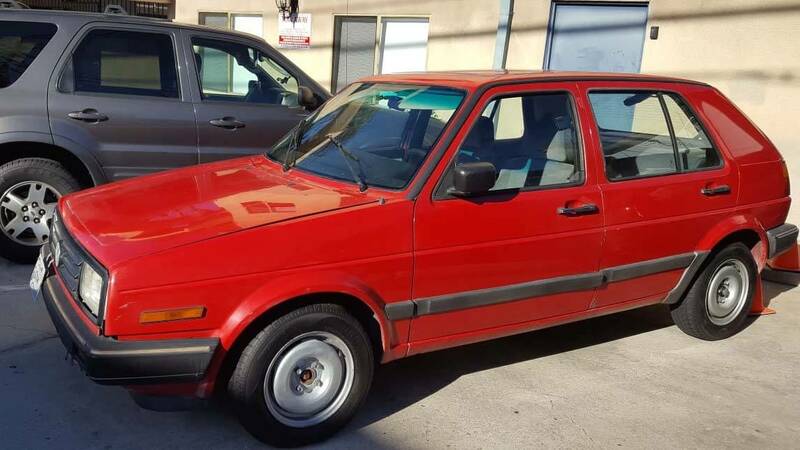 And finally, here’s a $2000 1990 Golf in San Diego, CA, but it’s a 5-door model, so that might not be what you’re looking for. 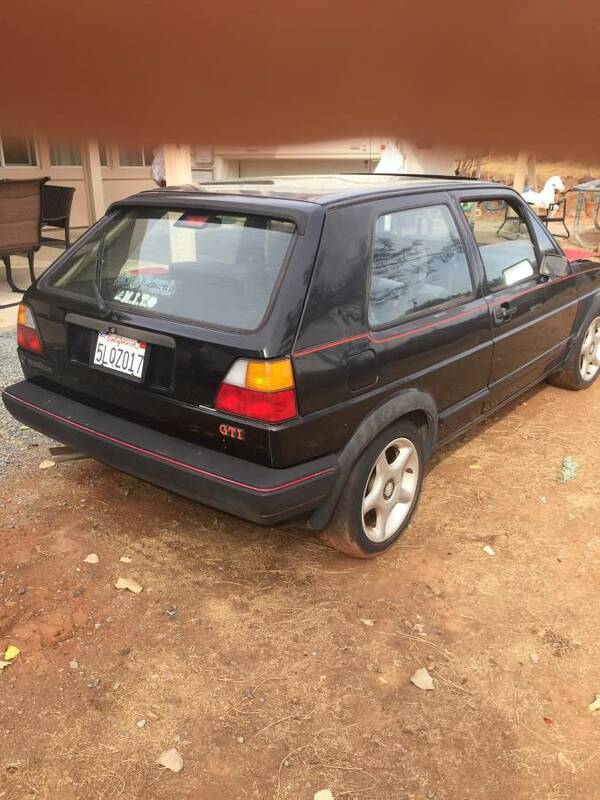 Full disclosure: we have no idea how the owner converted their GTI to all-wheel-drive, so we’re just going to throw some “seems logical to us” ideas for getting the VR6 power to all four wheels. In the 80s Volkswagen had a couple of models with Syncro AWD, so here’s an ad for some Syncro parts. We of course also thought of 4Motion, but limited our searches to models with the engines transversely mounted since that has to come into play. 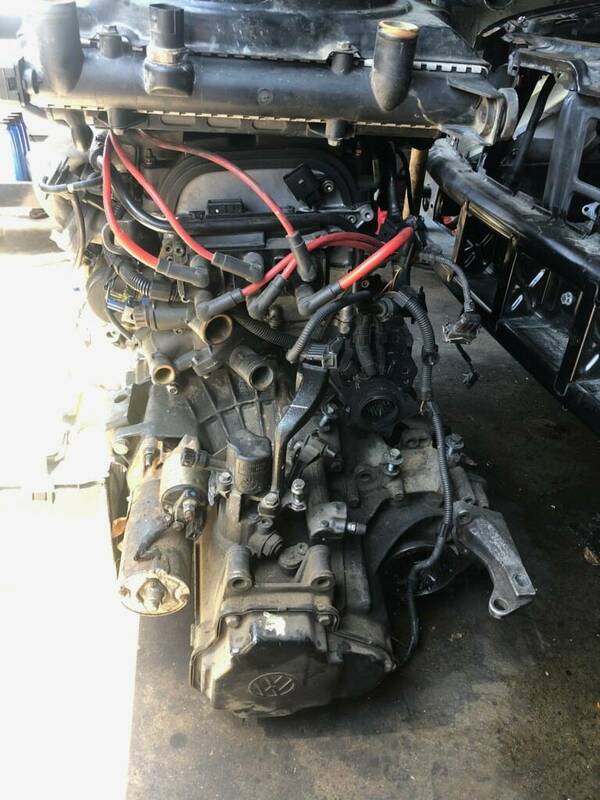 Here’s a copart.com listing for a Passat wagon with 4Motion. 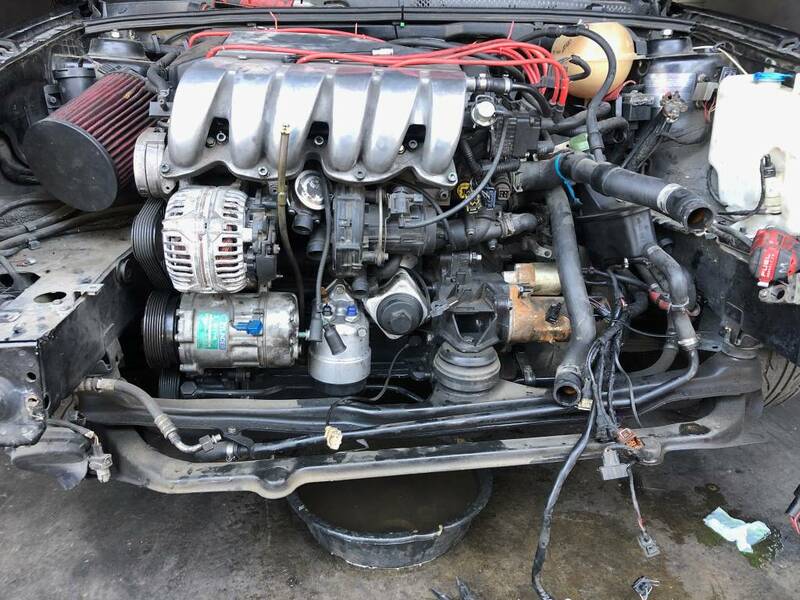 But our money’s on this copart.com ad for an Audi TT; the rear is intact, the wheelbase is probably similar to a MK2 GTI, and the whole system bolts to a transverse-mounted engine. 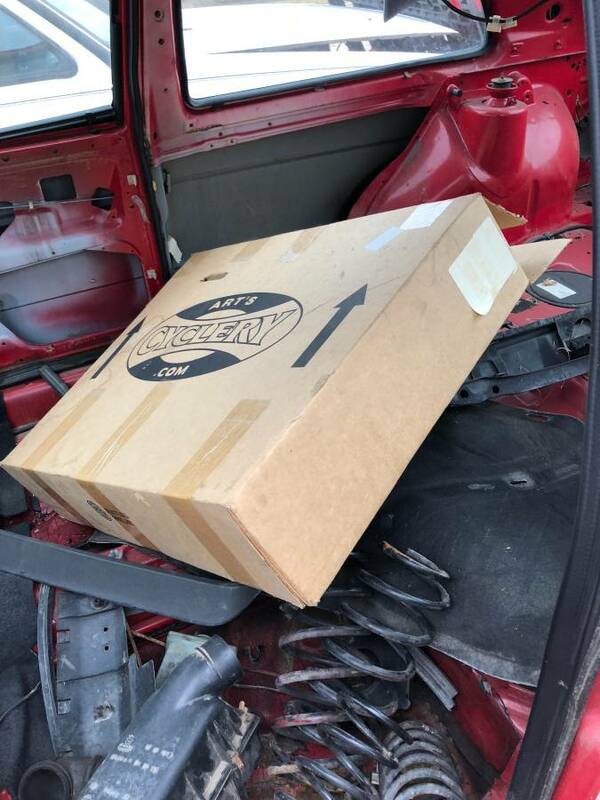 So there you go: all* the components to build your own AWD VR6 MK2 GTI. Knowledge, skill, tools, time, and money are up to you. Good luck. *We know it’s not even close to all the things you need, but we don’t want to deter you! We believe in you!